Along with your well tied scarf, it might be a good idea to keep your fingers warm too. 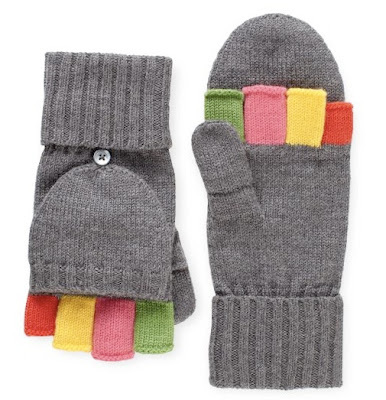 I love these gloves from Kate Spade because they are both gloves and mittens. 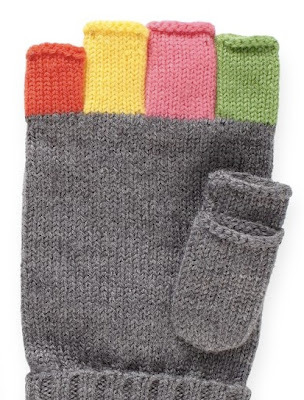 AND most important of all, you can access all of your fingers to properly use your iphone in the winter.